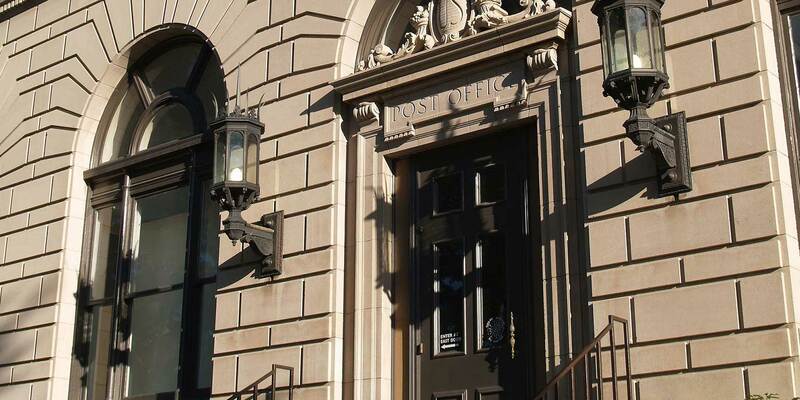 How do you enhance a trip to the art museum for a group of visitors in their golden years? 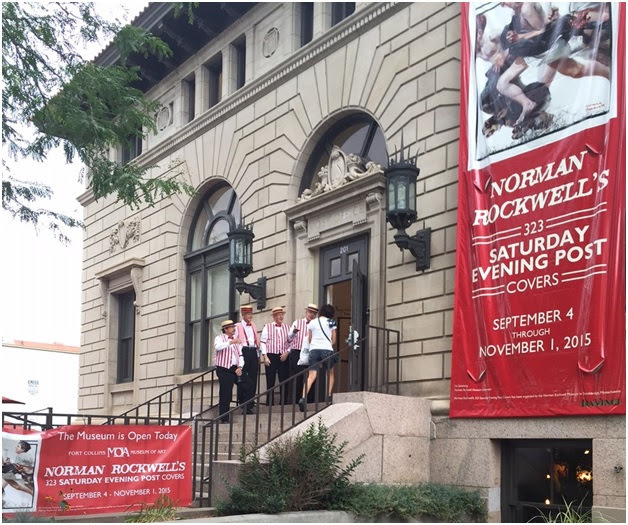 Recently, an exhibition of Norman Rockwell covers from the Saturday Evening Post ran at Fort Collins Museum of Art in September 2015 bringing in a group of visitors largely unfamiliar with guided cellphone tours. 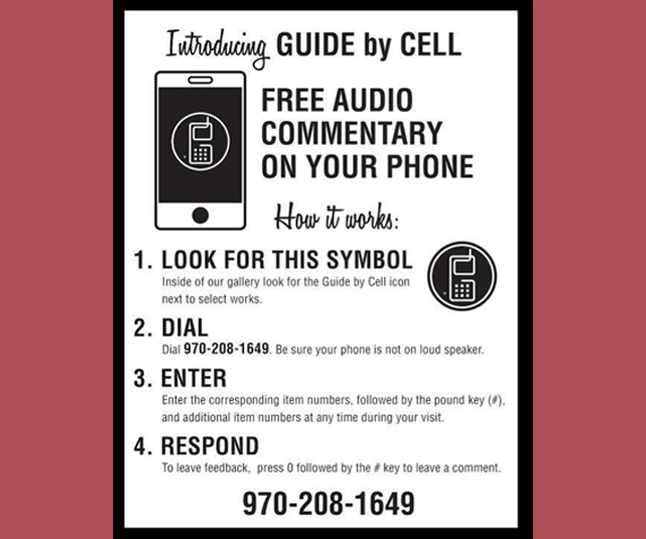 Lisa Hatchadoorian, Executive Director of the Ft. Collins Museum of Art, introduced the Guide by Cell cell phone audio tour, greeting visitors with instructional handouts and signs throughout the exhibition. Patrons loved Guide by Cell’s interactive phone tour. The experience was richer for those who utilized the system. Considering that many of the guests were 65+ and this is new technology to the museum, the results have been excellent. Hatchadoorian is excited to use the system again.